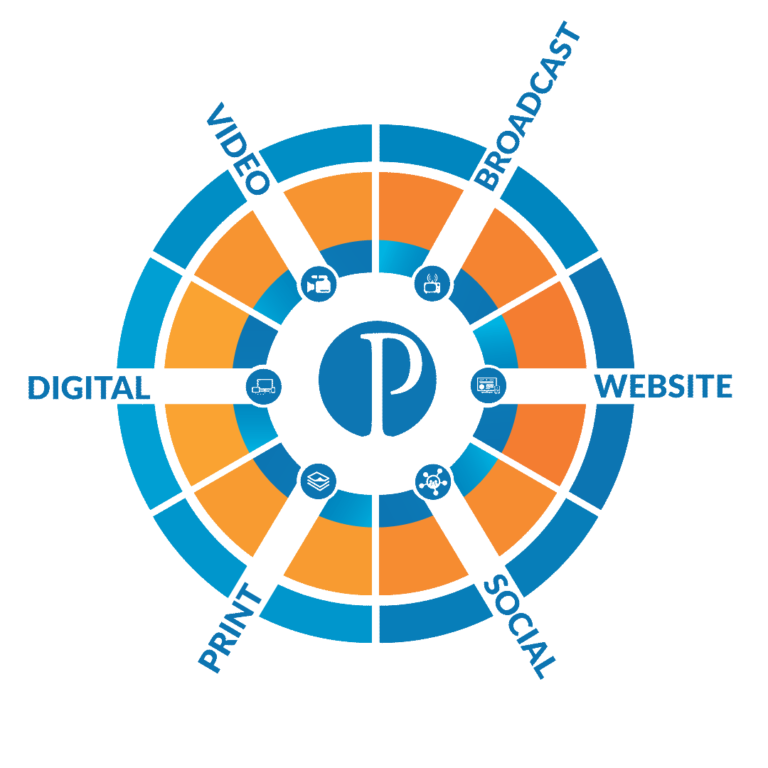 Primm Advertising is a full-service 40-year-old all-media marketing and advertising agency that offers broadcast and print media planning, video production, search engine optimization, social media services, branding strategies, website design and development and other advertising services. We offer a one-phone-call solution to any business with challenges and budgets big and small. Let us walk with you to craft a plan, a campaign or a project that will take you to the next level. You can handle your entire advertising strategy with Primm and be assured that your campaign is executed in a creative, consistent manner, with one voice and one vision. You’re busy running your business. Let us do what we do best so that you can do what you do best. In 40 years, we’ve seen it all – we’ve helped thousands of companies and we know what works – and what works even better. We have the history, the success rate, the people and process to get you more phone calls, form fills, clients, and customers. We’ve stood head to head with the big guys and won. More often than not, we are working with budgets much less than our competitors, with better results. Make Primm part of your next project – big or small.